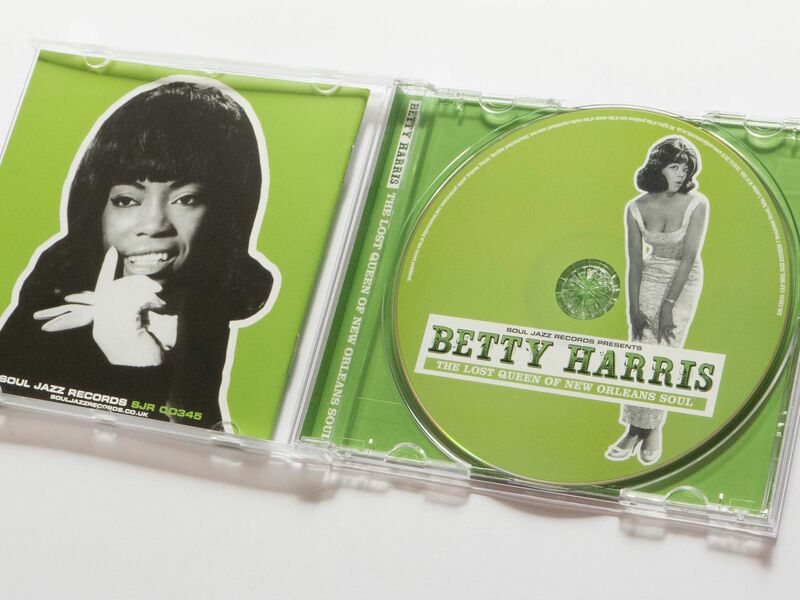 Soul Jazz Records has released a compilation of soul and funk singles by Betty Harris – dating from 1964 to 1969. 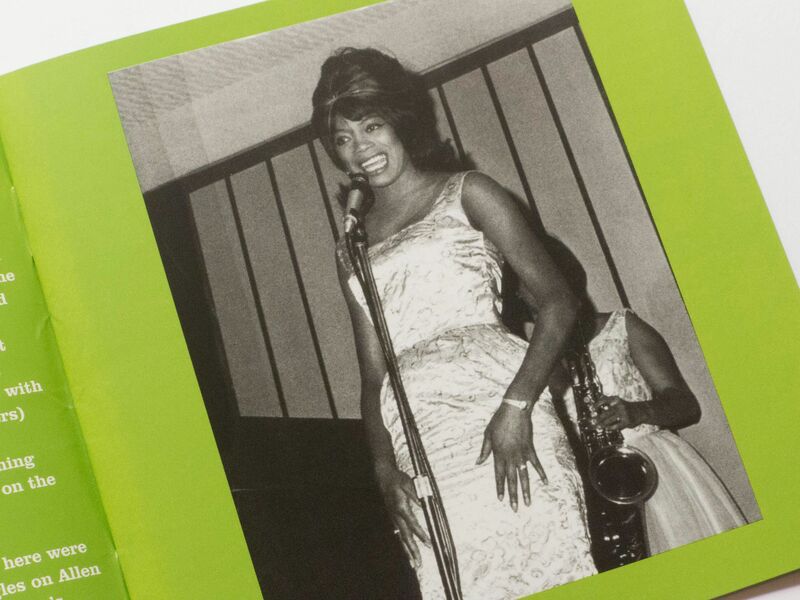 They were recorded under the guidance of musician and producer Allen Toussaint in his hometown of New Orleans. Harris is known for her powerful soul vocals, which were paired with music written by Allen Toussaint and played by funk group the Meters. 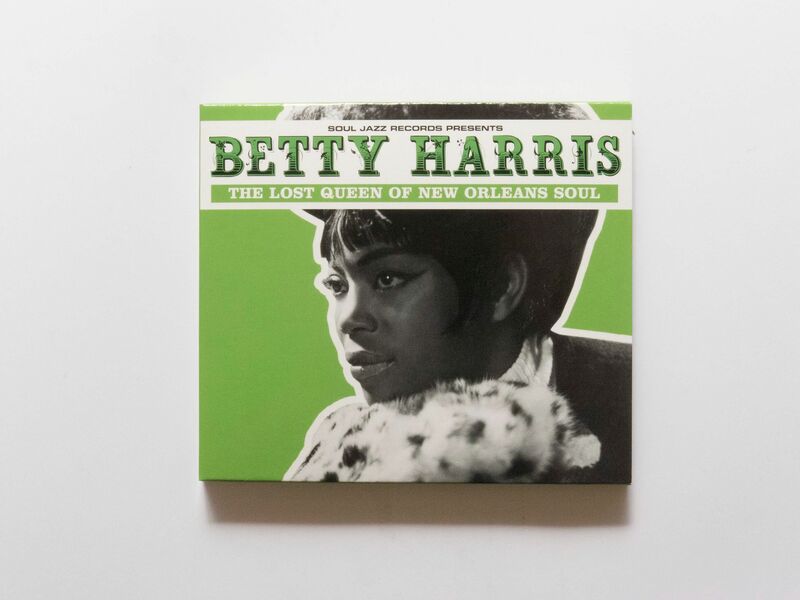 The tracks on The Lost Queen of New Orleans Soul span everything from southern soul, heavy funk, deep soul ballads and northern soul.